Posted on Friday, June 8th, 2018 at 7:28 am. I’ve been storytelling since I was a little girl. In elementary school, we had book contests each year, and I would submit a story along with drawings on each page to illustrate the words I had written (I won first place for a couple years!). Nowadays, it’s even easier to write on the computer, and digital photos make adding images to a story super simple! Humans are natural born story lovers. From the time we are tiny babies, people read, and tell us stories. We follow stories on TV, in the movies, and when reading books. Sometimes our imagination comes up with images to go along with a story, but nothing beats photos which tell us what the author really has in mind. Think about it. Would you prefer to read an interesting real-life account about a subject, with photos to support the story or a basic description of a subject without any imagery? Even cavemen used drawings in their carved rock stories. People love stories, and pictures help bring everything to life. Here are some things to keep in mind when you are telling a story through photos in your blog post. Before you get started, think about what your audience wants to see. In my case, my audience wants to see my dogs, especially Emma, so stock photos are out of the picture for me. 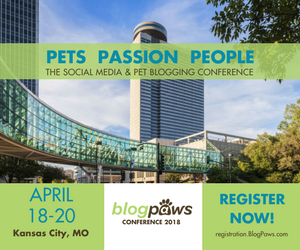 Some of you may have blogs that are not attached to a specific pet, which gives you a lot more freedom when it comes to photos for blog content. My blog, My GBGV Life, is loaded with stories, and fun, supporting photos. The majority of my posts have eight to ten photos. I get my inspiration for posts while out walking and running with my dogs. As I go along, I draft an outline of what I want to write in my head and then imagine what photos I need to go along with my tale. Thankfully, I’m a person who can see something in my mind, go out, and create it. My photos are set up as I imagined them, and I always take more than enough. Sometimes the bloopers are a pleasant surprise and add a new element to my story. Are Your Photos an Integral Part of Your Story? Even though I have the story outline in my head, I use my photos to edit my outline. For me, it is so difficult to put a post together without the photos. I never actually hit the keyboard until my photos are done and edited. It’s important for the photos and story to blend together. A picture should never look out of place, or cause readers to wonder what it is doing there. 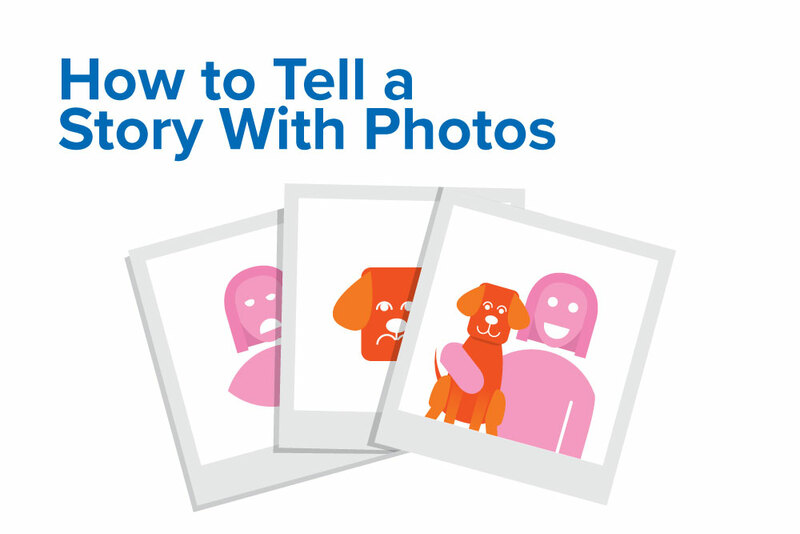 When used correctly, the photos will help your story flow, and bring your readers through the entire post. Photos also break up the look of too much text, similar to the purpose of headers. Make sure you use a photo that fills out the width of your blog, and if you choose to use a video, select the customize option to make it as big as it can be for your specific site. Attention spans are getting shorter all the time. People don’t want to do a lot of reading which is another reason why photos are so important. If your pictures make readers curious, they will read more. My photos are placed to carry my readers through my entire post. Even though I want my readers to read my post in its entirety, I know most do not. 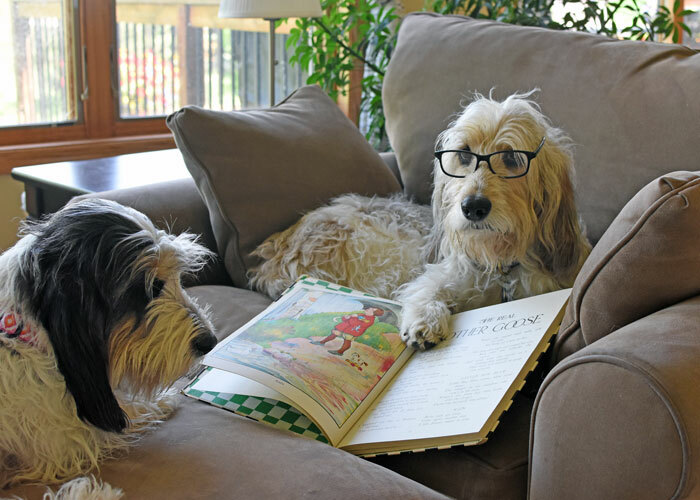 My readers expect out of the ordinary dog photos. I have created a niche for my style of photos and always try to get my pups to do something most dogs are not doing in photos. Some of my most popular posts and photos are Chef Emma in the kitchen. I have her model like a canine Julia Childs, and it works wonders with our audience. Anything can be a story, from baking to buying flea and tick medication. One simply needs to think creatively. Humor and out of the box images are what people expect on my blog. Every blogger should know what type of photos their readers expect, then go out and shoot those photos for their posts. If you consistently write interesting stories with captivating photos, your readers will bond with your blog, and look forward to what you are going to write next. When Emma isn’t on the blog for a few days, people are disappointed. I’ve learned over time what my fans like and do not like, and I try to please them as much as I can. 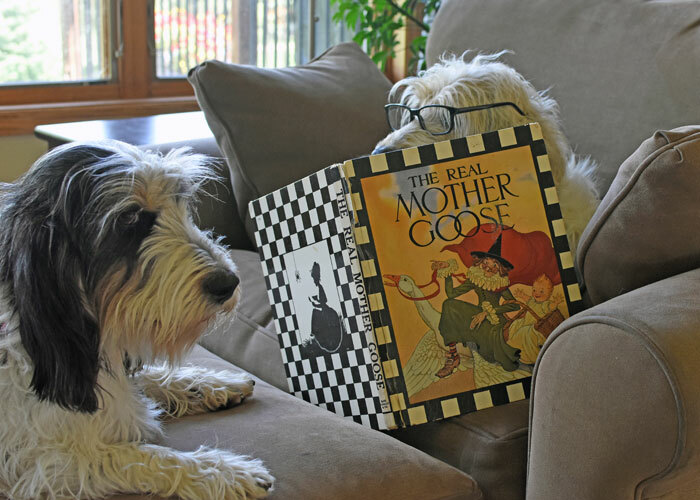 Joy Schneider is a pet parent to GBGV’s, Emma, Bailie, Madison, and two cats, Bert and Sophie. She is passionate about health and fitness for herself and her pets. Joy’s hobbies include photography, writing, running, as well as nose work, tracking, barn hunt, and agility with her hounds. 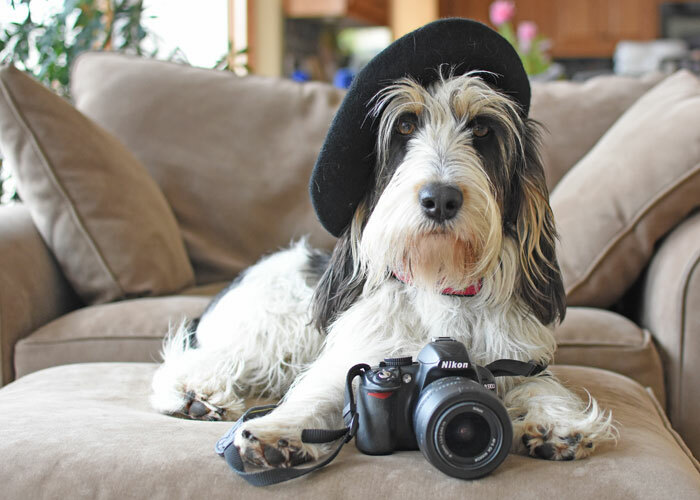 She is the human behind the humorous and informative blog, MyGBGVLife.com, which is written from the viewpoint of Emma the GBGV. To earn a living and keep herself and fur kids in the lifestyle they have come to expect, Joy runs her own Real Estate Transaction Coordinator business.